Have you ever wondered why Muslim women wear the headscarf? Or is a woman equal to a man in Islam? Is she like him intellectually and spiritualty? Does Islam benefit or restrict women? Does the Quran support women beating? 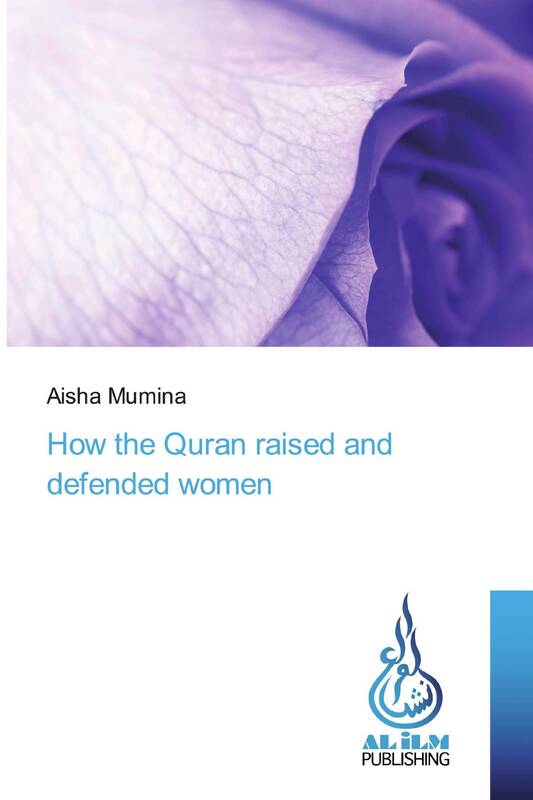 This book attempts to answer such questions and give a general idea about what its like to be a Muslim woman with some stories of famous Muslim women from the Quran and earlier periods. This book should interest the general reader with a general interest in the position of Women in Islam.